Islamabad: The Federal Bureau of Revenue (FBR) has gotten details of Pakistanis having assets in Dubai, stated a news report. 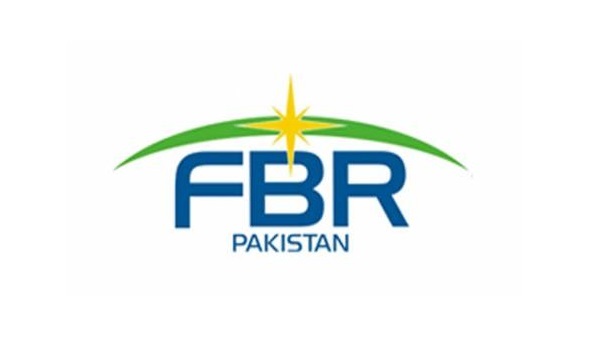 The FBR has collected all relevant information about Pakistanis according to their computerised identity card numbers, and discovered that they hold billions worth of property and assets there. According to media sources, the Federal Investigation Agency has issued notifications to these individuals. These anti-corruption notifications have been issued to gather details as per income tax returns and wealth statements. This is in line with FBR’s prior declaration that it would be able to access offshore account details of Pakistanis from 1st September 2018.